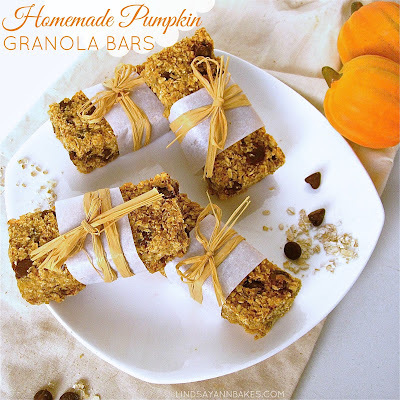 These granola bars are so good and so versatile! 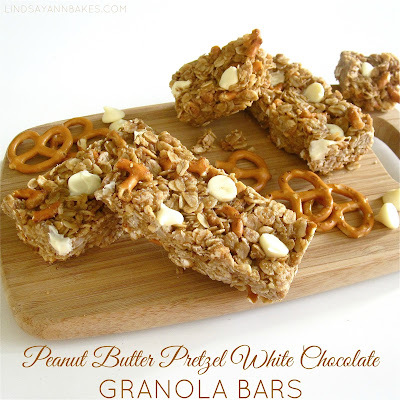 The best part about these is that they are so easy to whip up with no baking required. There is no egg or dairy and they can easily be made gluten-free or peanut-free (by subbing almond or sun butter) for a perfect lunch box addition, pre workout snack, or morning grab-and-go breakfast! 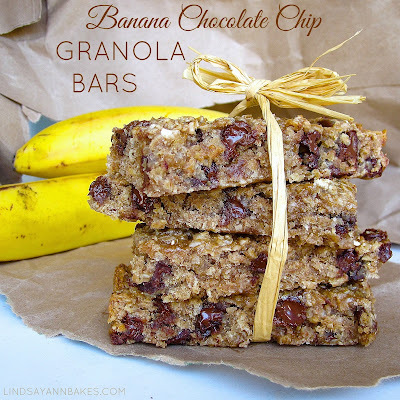 These granola bars are so simple to make you may never buy another box from the grocery store again! Kids will also love adding their own mix-ins to customize their own bars. 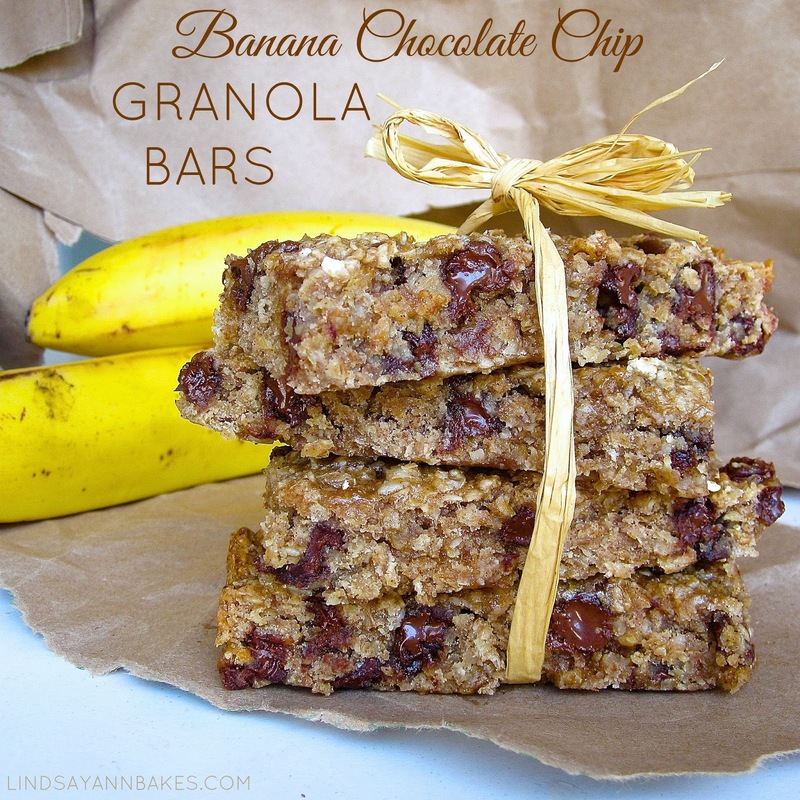 They are a perfect snack to take along on a summer hike or day at the park. Press down into the pan for even bars. Refrigerate and cut into bars. You can even whip up a mini batch in no time by cutting the recipe in half and baking in a small loaf pan for a quick and easy 4 bar recipe! Line an 8 inch square pan with parchment paper or foil (along the bottom and up the sides of the pan) for easy removal. 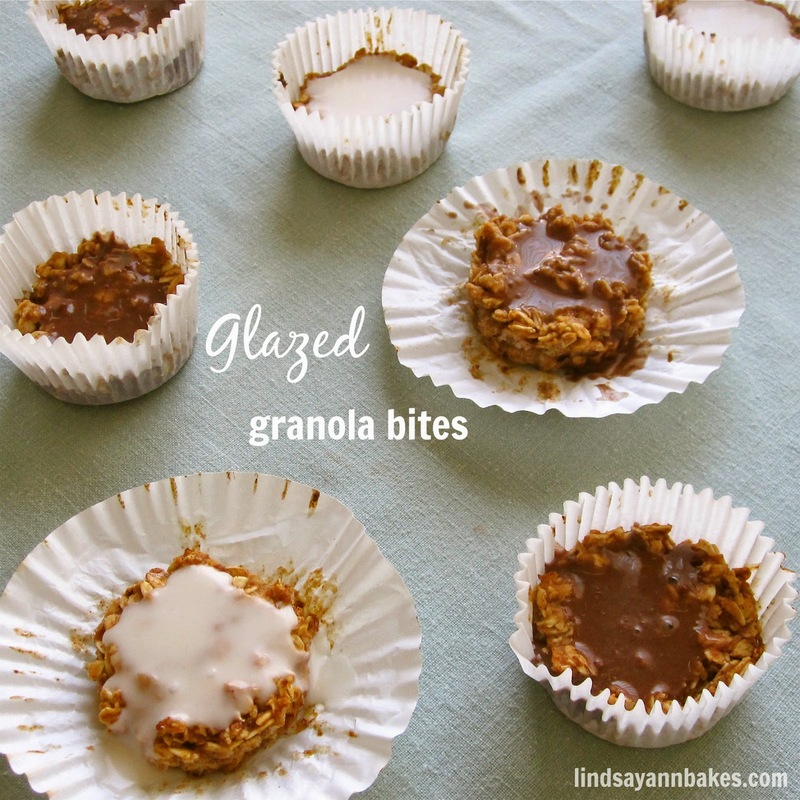 Combine oats, cereal, cinnamon, 1/4 cup chocolate chips, nuts and mix-ins. Set aside. Over medium heat, stir together peanut butter, sugar, butter and honey until the mixture starts to boil and bubble up. Continue stirring and boil for 2 minutes. Remove from heat and stir in the vanilla extract. Immediately fold in the dry oat mixture until well coated. Pour into the prepared pan and use the back of a spoon to evenly pack it down into the pan. Gently press the remaining chocolate chips into the top of the mixture. Place in the refrigerator to cool and firm up for at least 30 minutes. Remove from pan by lifting by the parchment or foil. 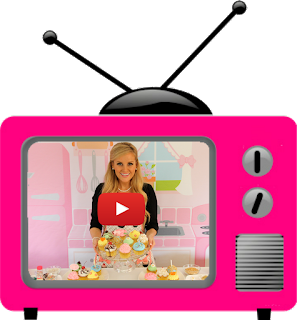 Cut into bars or use a cookie cutter to create fun shapes. Store in an air tight container or zip lock bags. 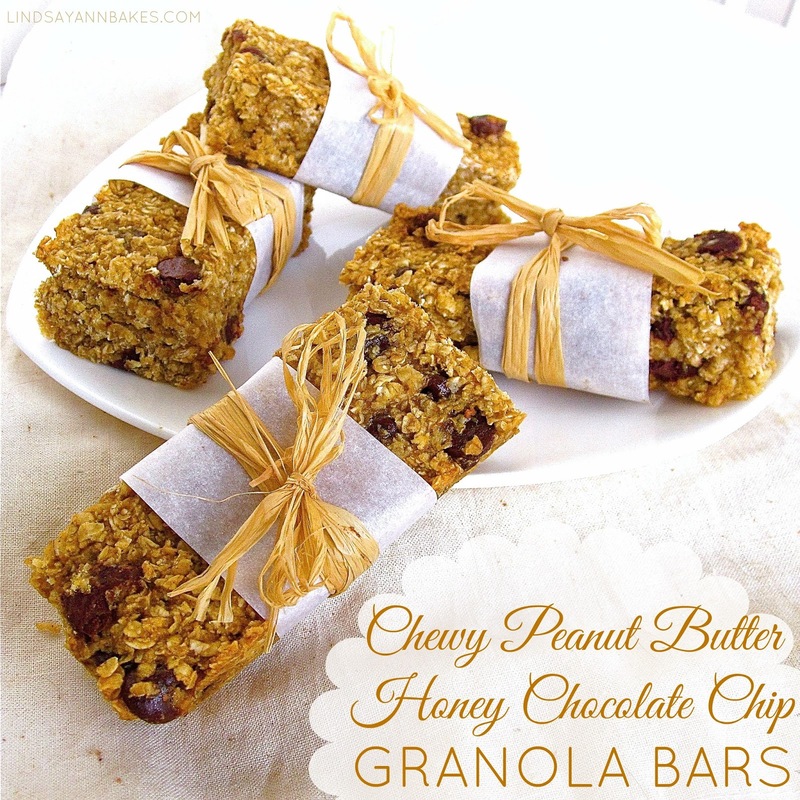 Want more granola bar recipes? !